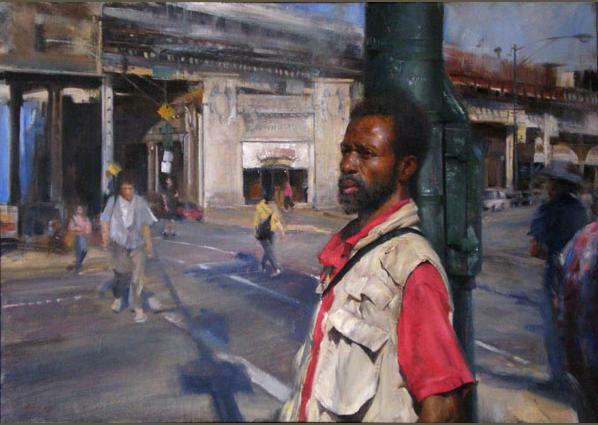 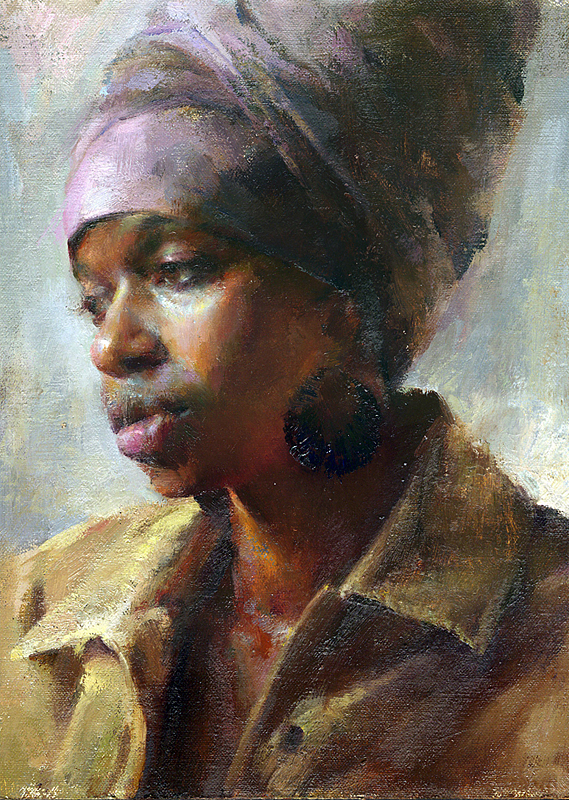 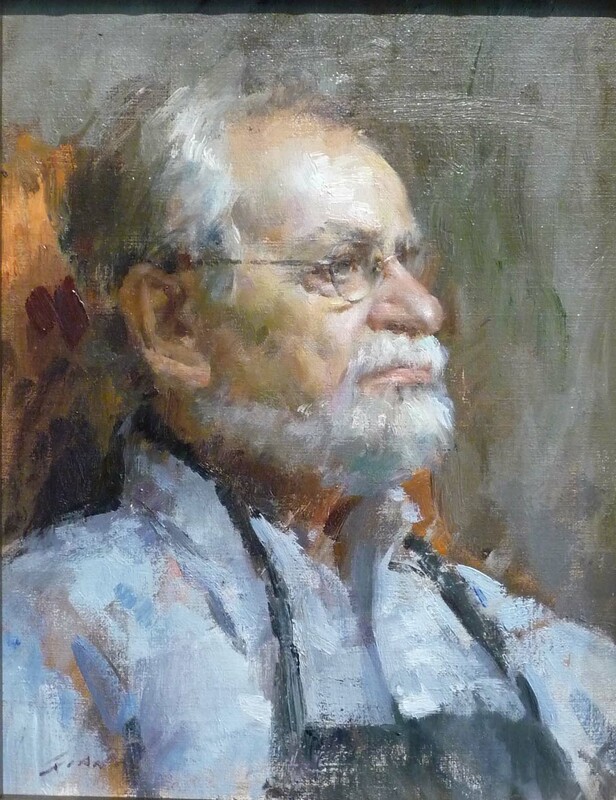 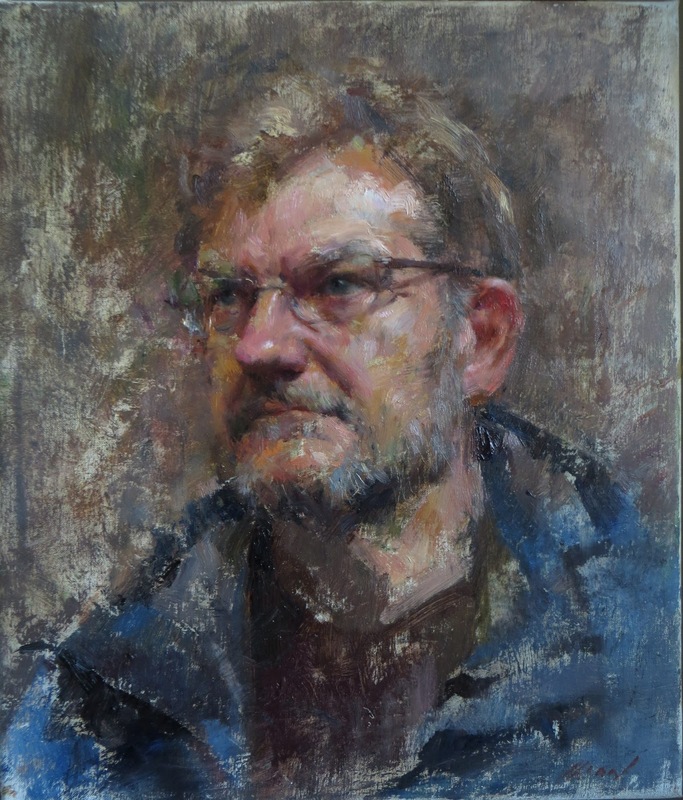 A Chicago-based fine art painter, Mary is a winner of many awards🎨, including Oil Painters of America gold Medal. 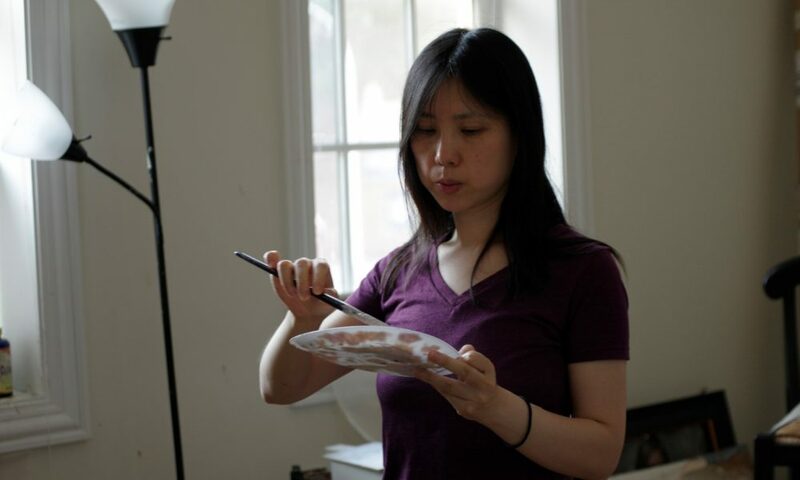 Originally from Shanghai, China, Mary went through the traditional Chinese educational system focusing on the sciences while studying Chinese painting and calligraphy on her own. 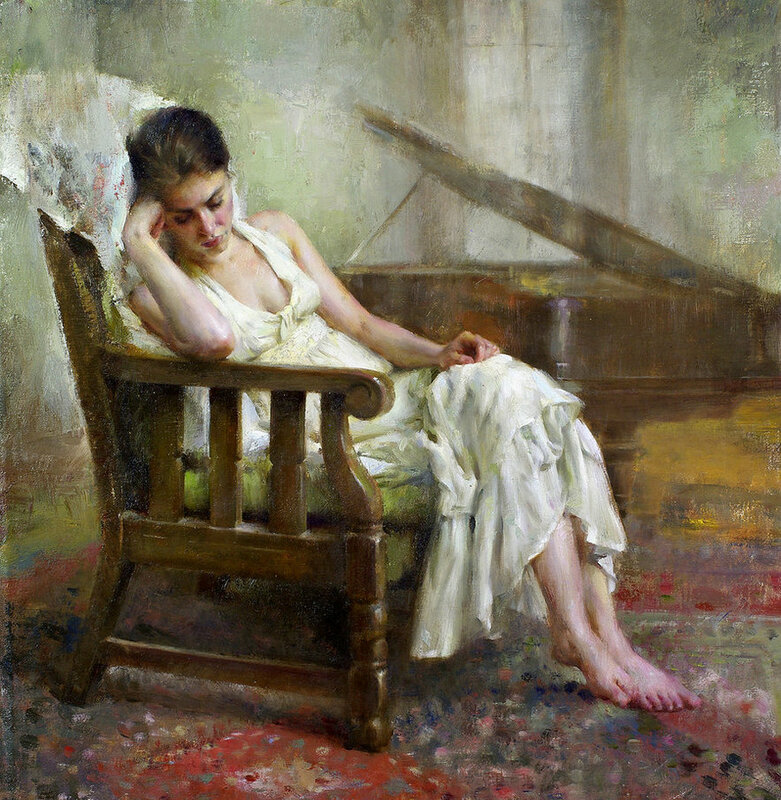 Before coming to the US, she admired the ancient Chinese painters🎨 but found her true voice for painting when she discovered the western artists. 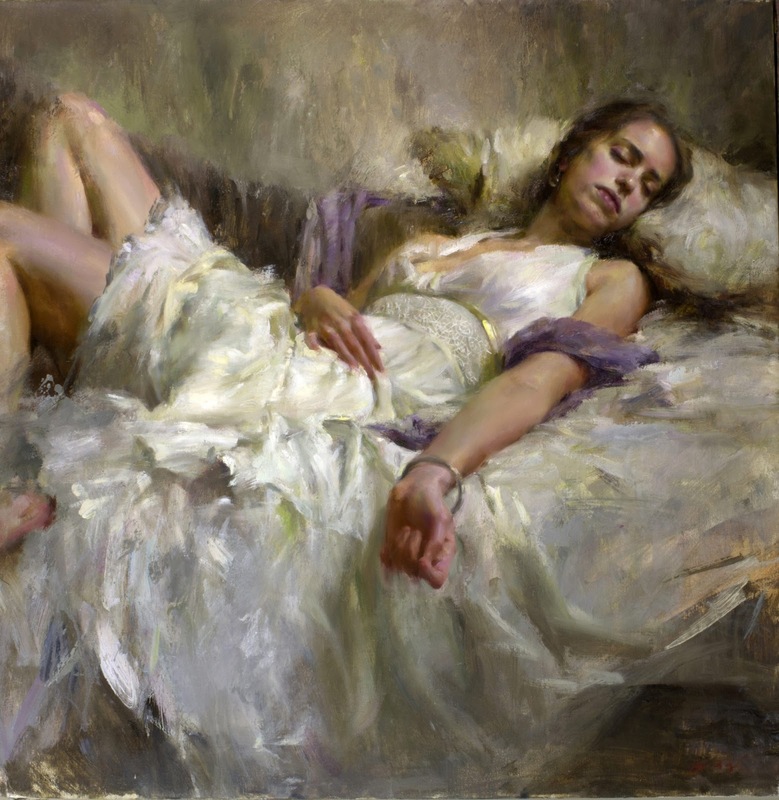 It was the realism of Rembrandt🎨, Velazquez🎨, Repin🎨 -her particular favorites- that she found to be the artistic style that she had been looking for. 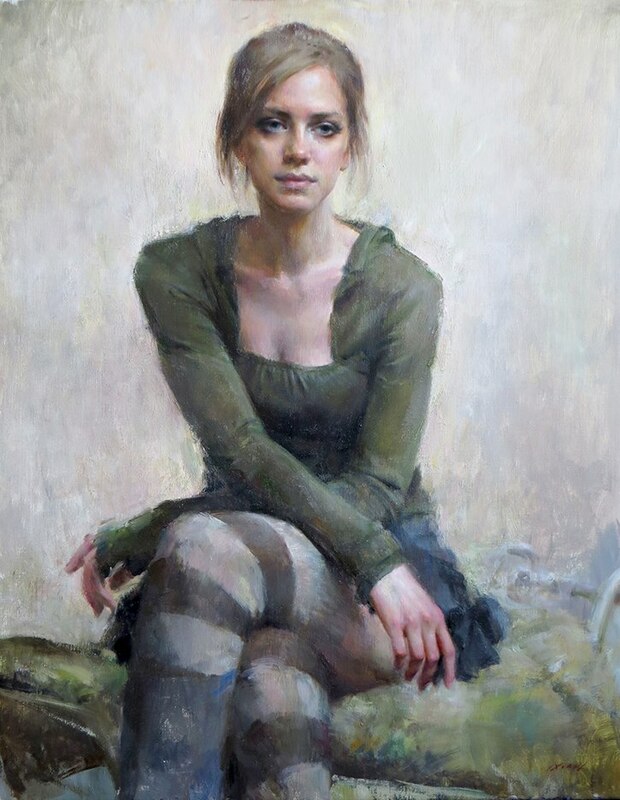 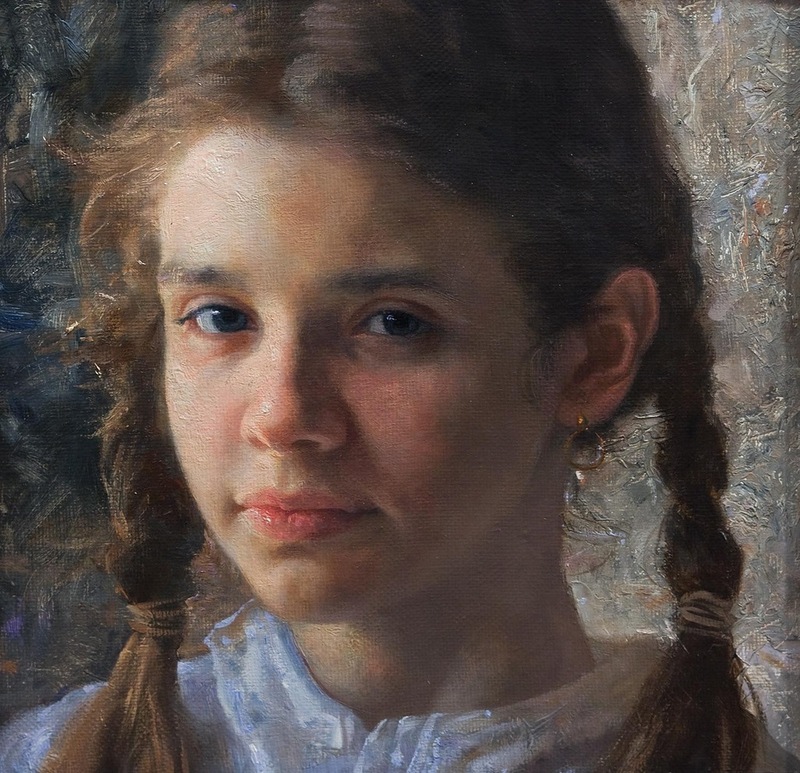 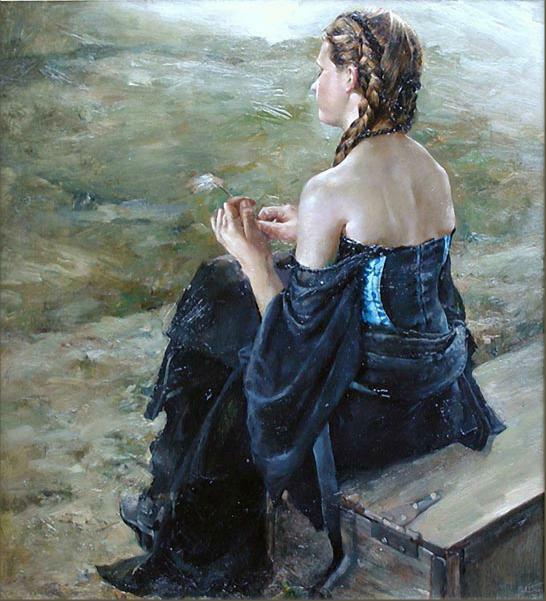 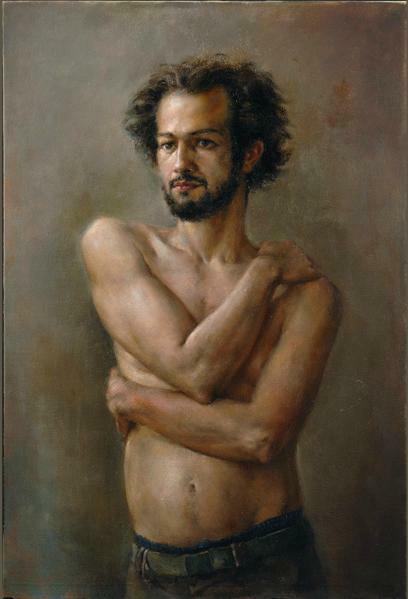 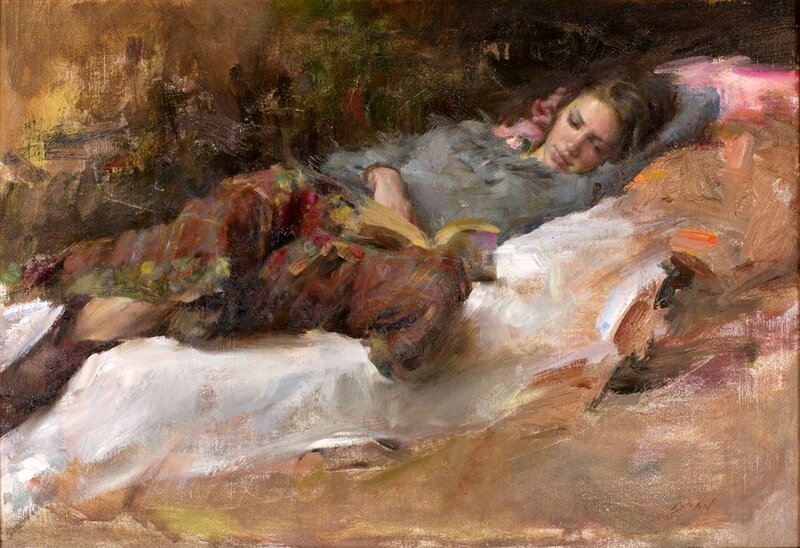 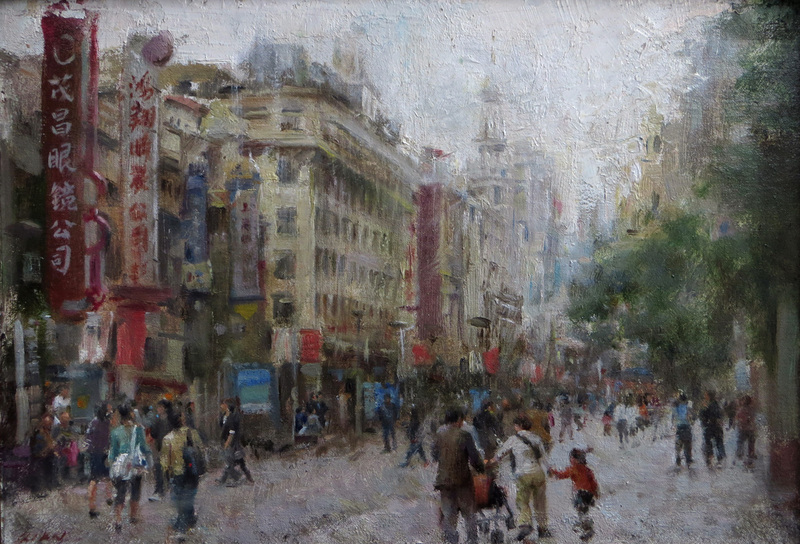 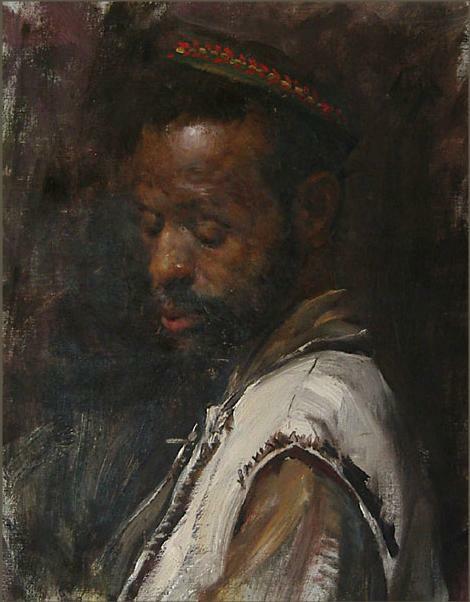 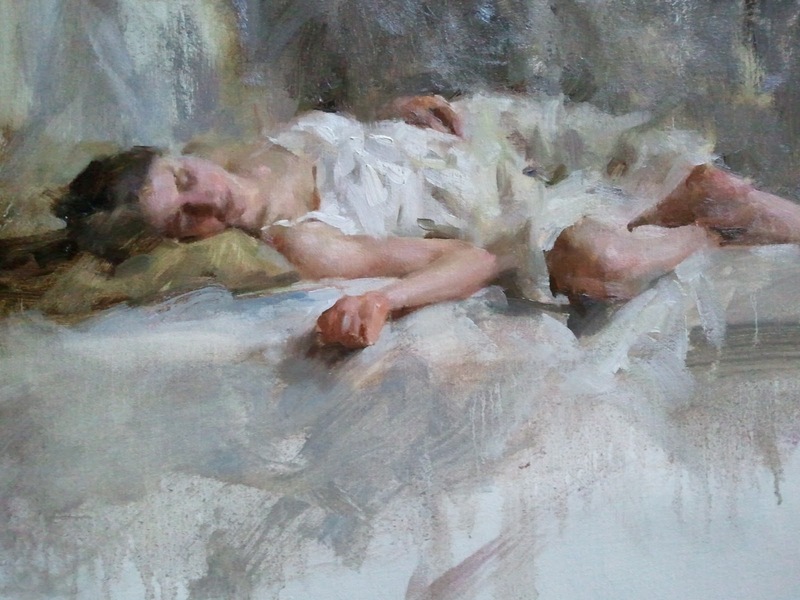 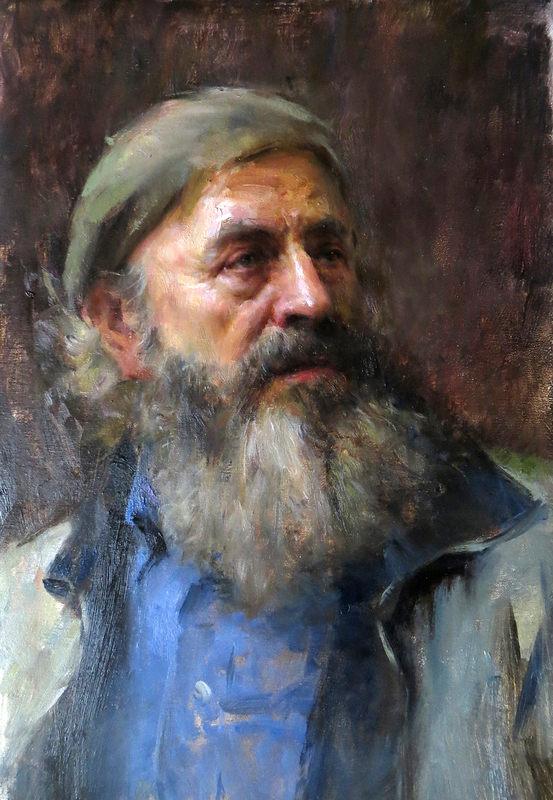 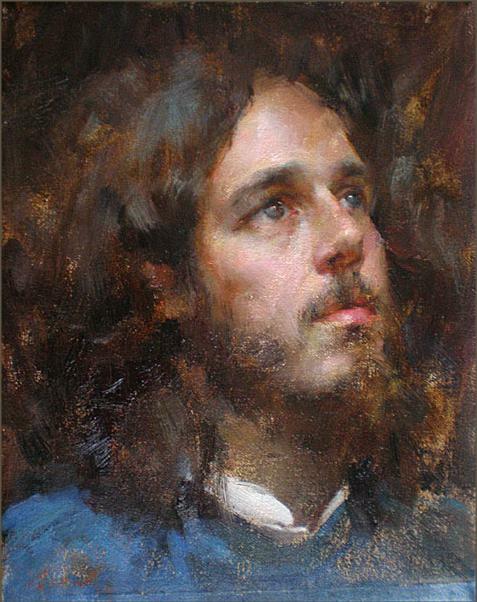 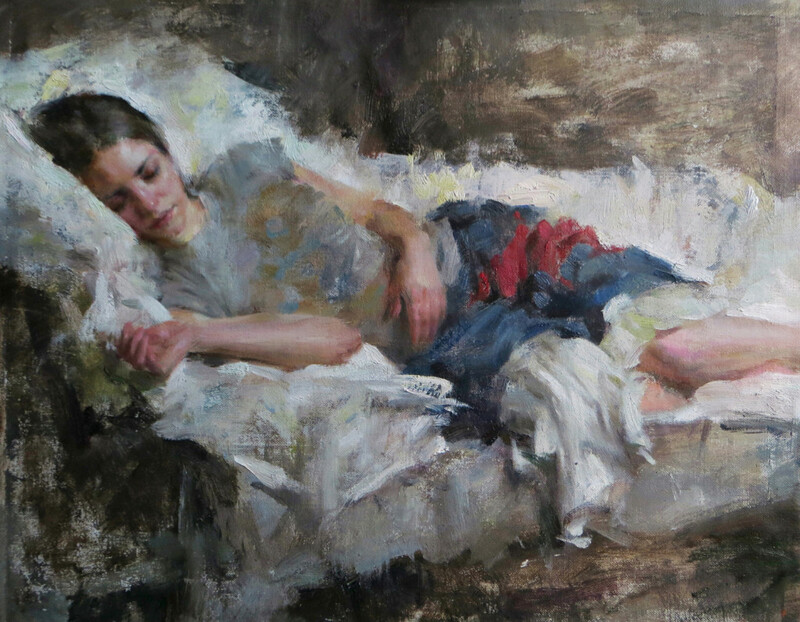 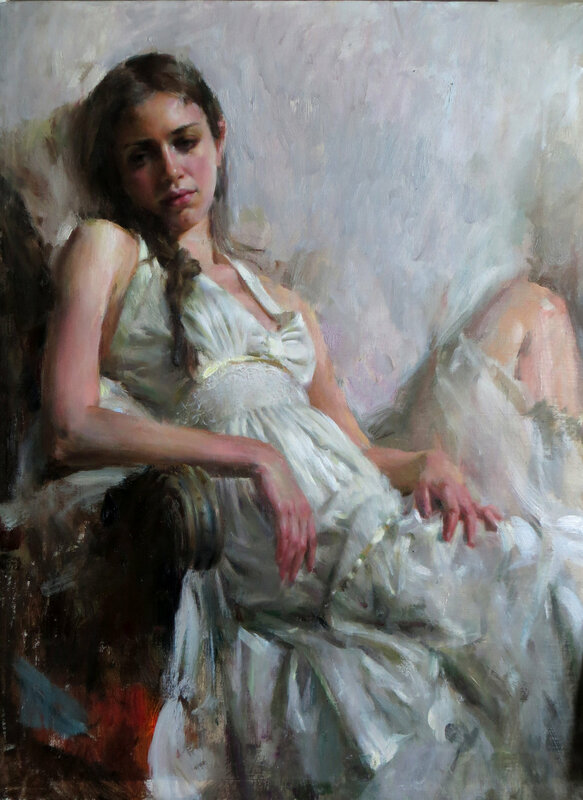 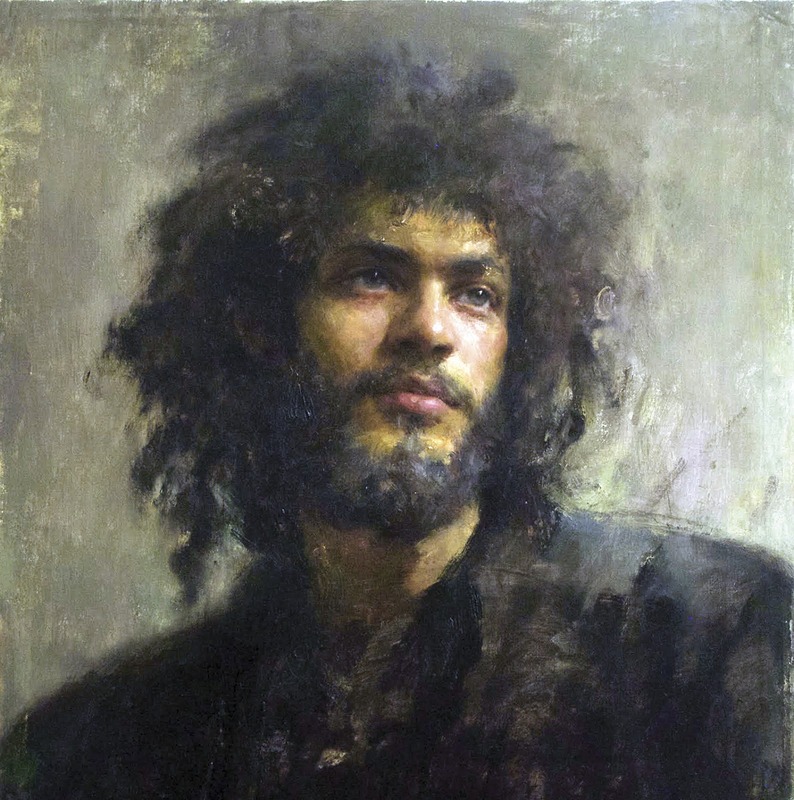 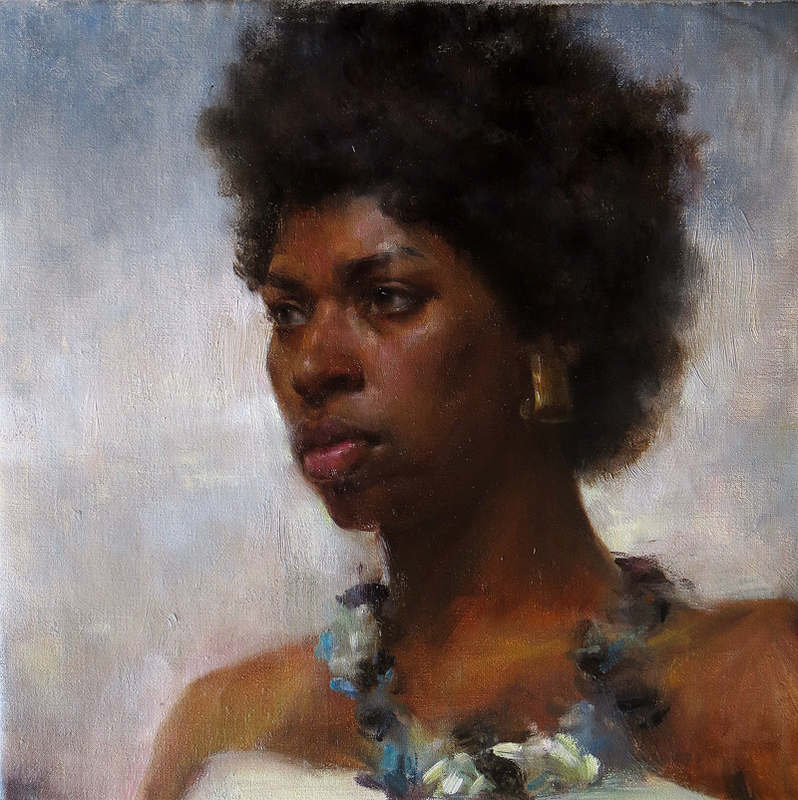 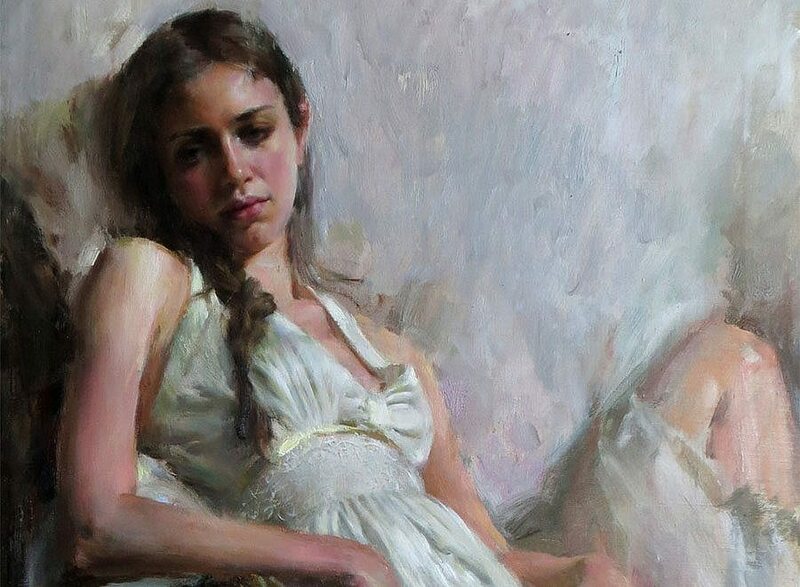 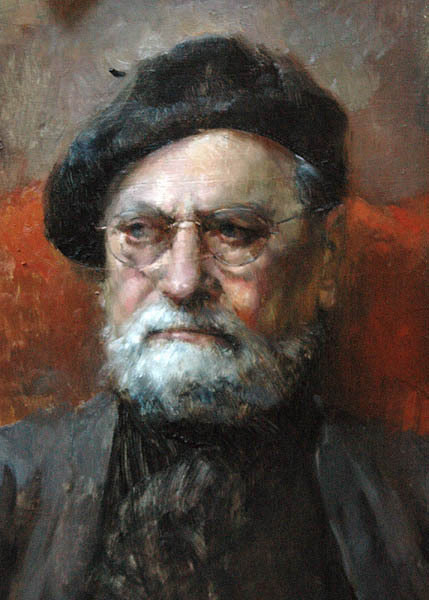 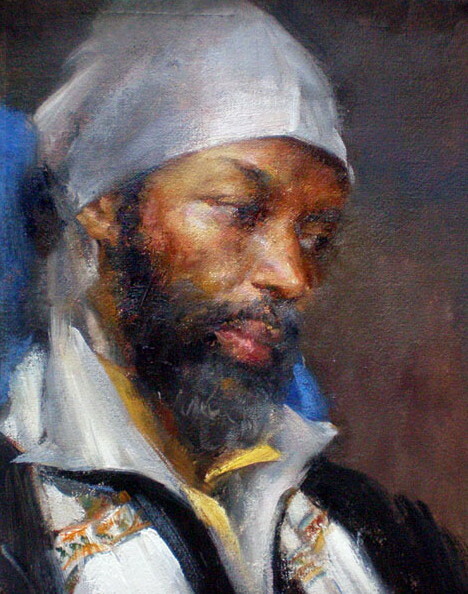 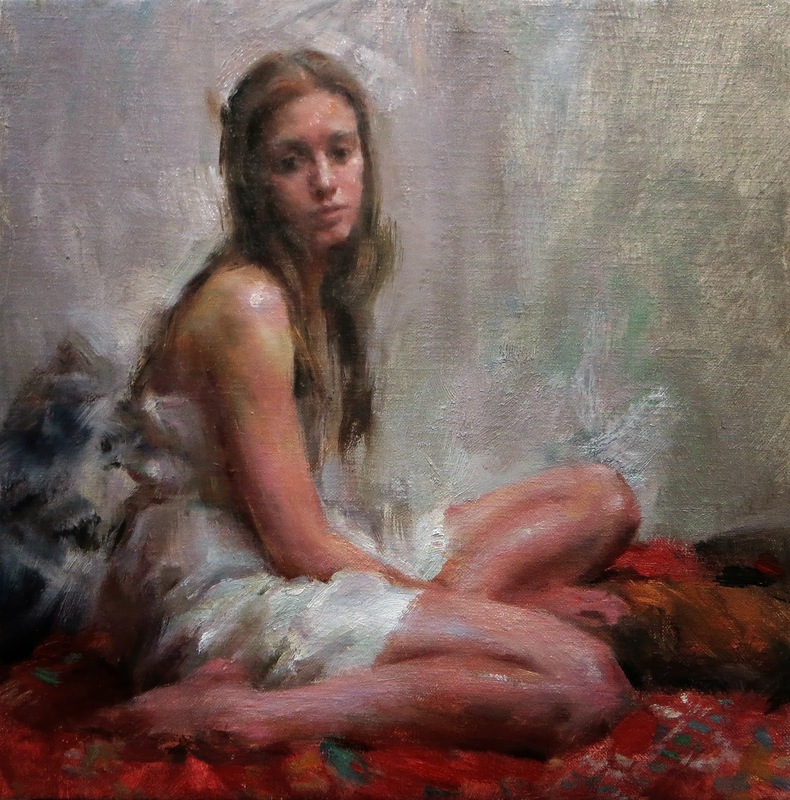 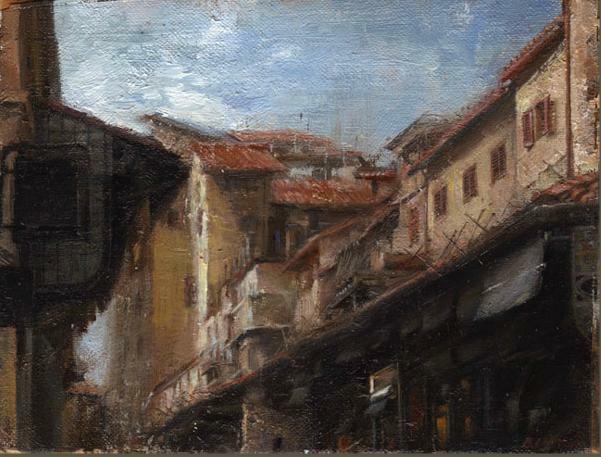 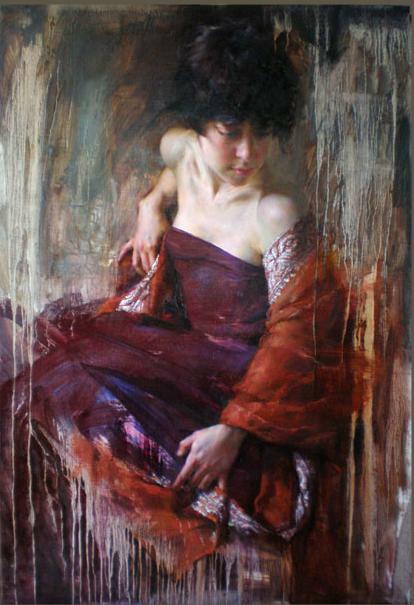 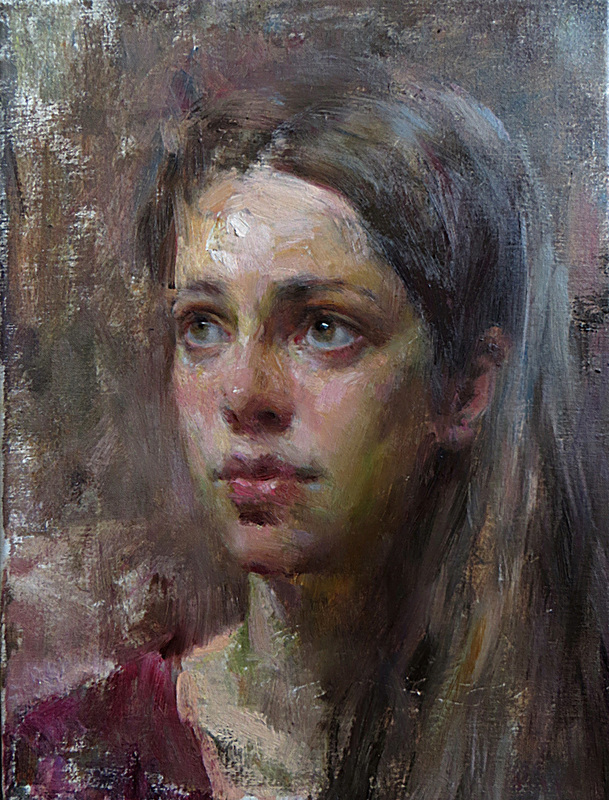 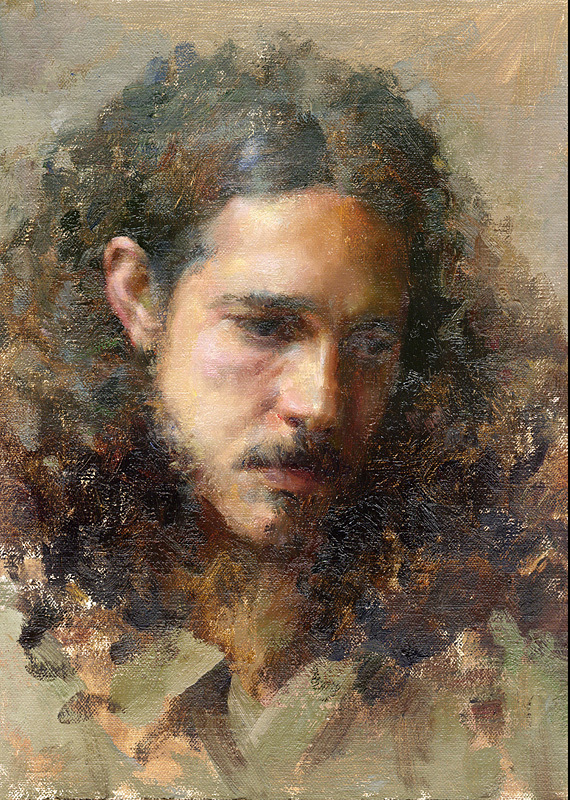 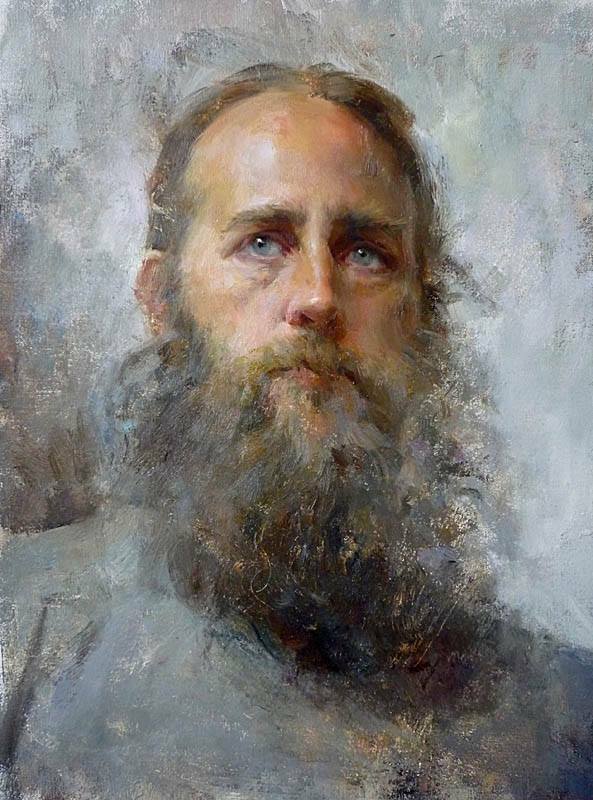 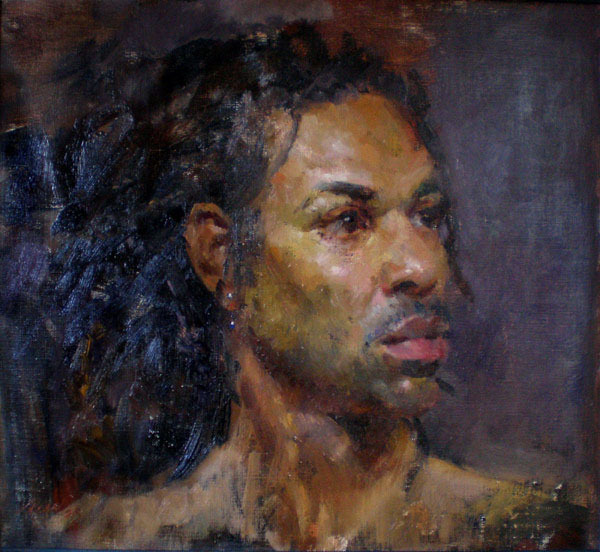 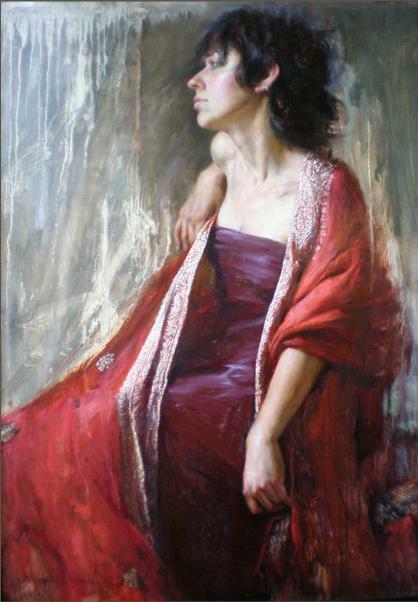 Mary Qian earned a BFA in Fine Art and Illustration from Brigham Young University. 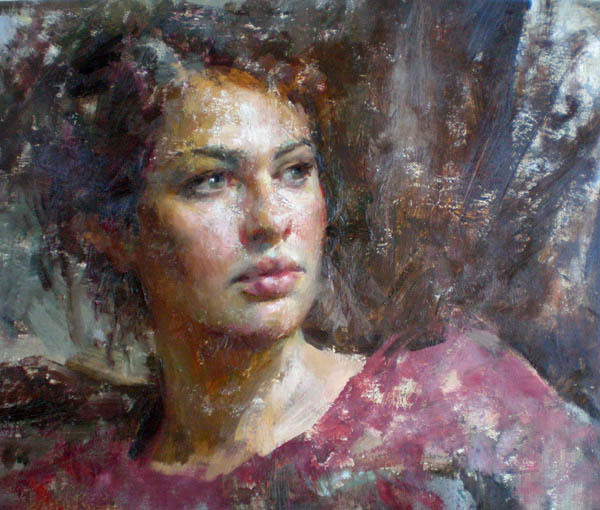 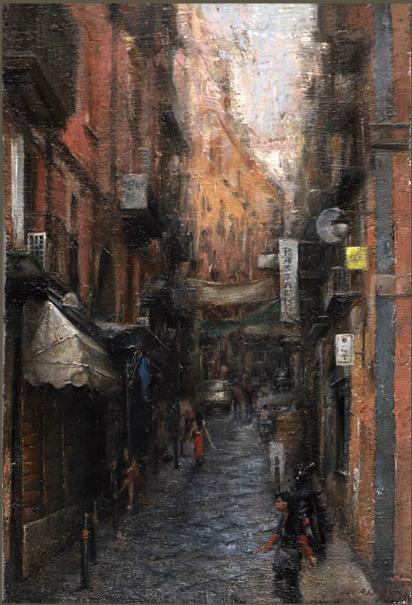 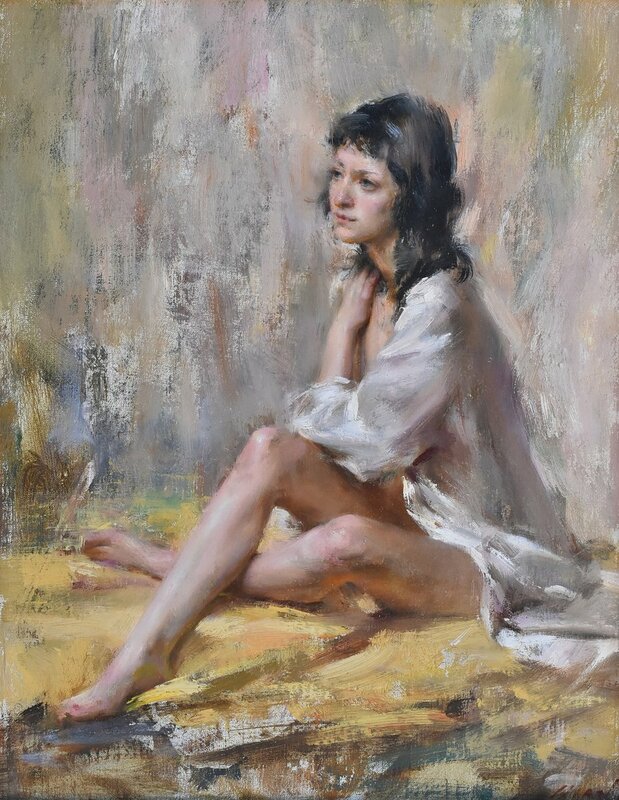 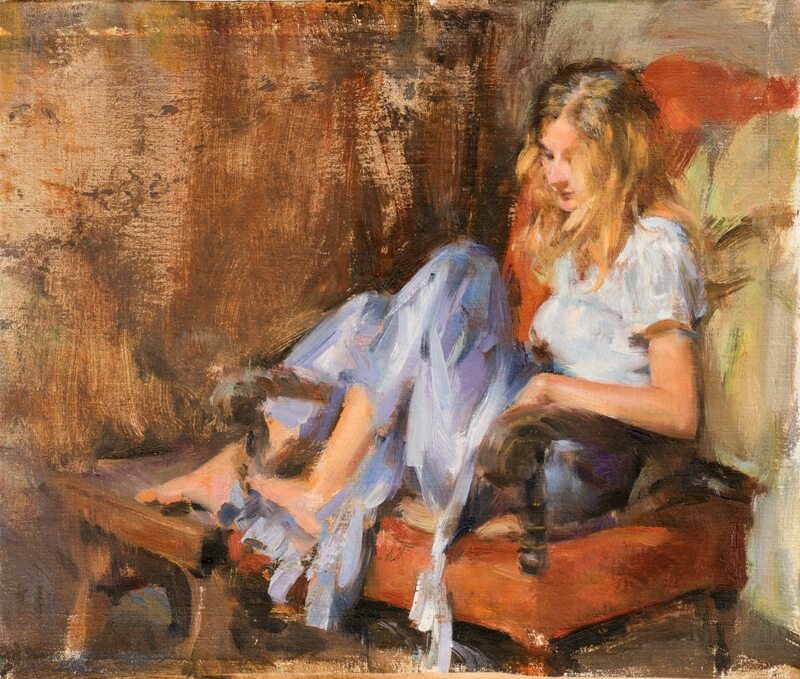 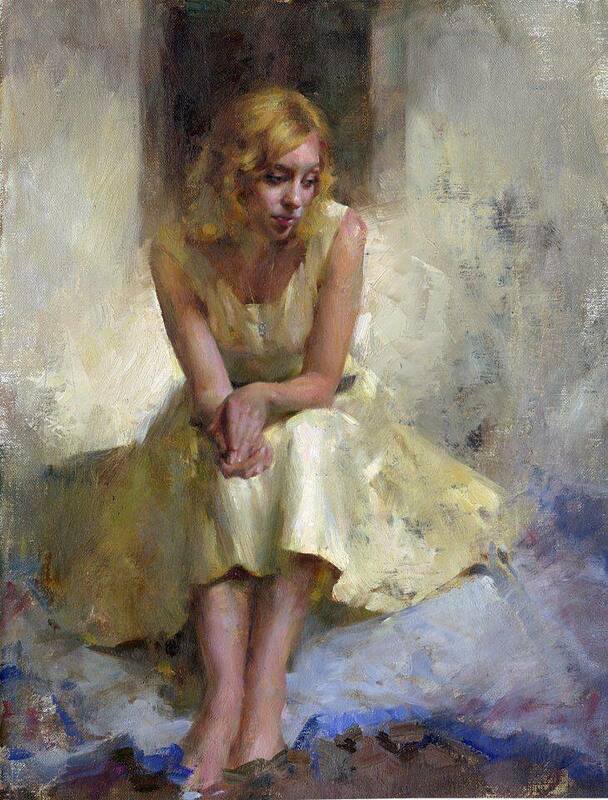 She has won numerous awards🎨 from such prestigious organizations as the American Impressionist Society, the Oil Painters of America, the Scottsdale Salon of Fine Art, the Art Renewal Center and the Palette and Chisel. 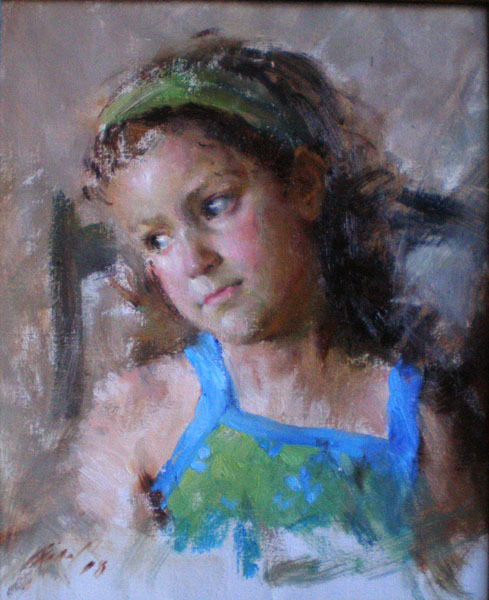 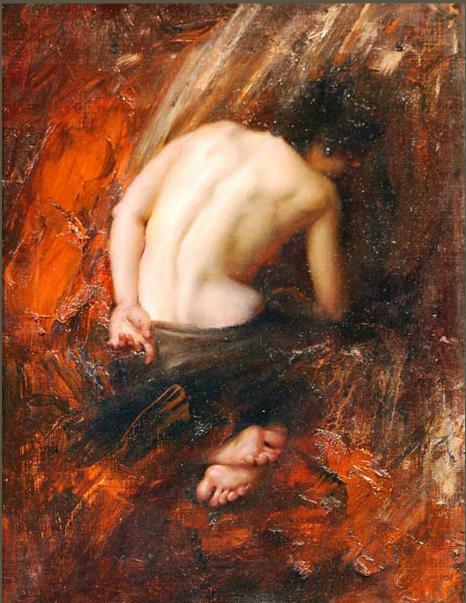 She has appeared in numerous artist publications including the cover of the Artist’s Magazine.